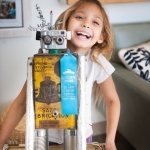 Children benefit from a balanced education that invites creativity and curiosity into the learning process. Children are already natural scientists and builders, curious at how things work and why. 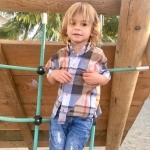 Connecting with nature is an integral process in child development. Developing intellectual skills such as reasoning, analyzing, predicting, questioning, and creativity is paramount in preparing children for elementary school and beyond. 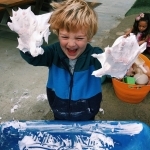 Through exploration and play, early connections are formed with principles in science, mathematics, ecology, engineering, and good character. Children’s sense of character blossoms through cultivating gratitude, compassion, friendships, self-regulation, and resiliency. 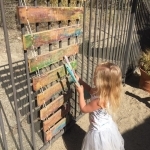 Our hands-on science, technology, engineering and math activities are integrated within gardening, art, music, dance, and unstructured play in our nature -based and non-toxic playground. 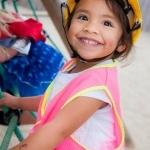 Our daily schedule thoughtfully balances play, child-centered activities, and teacher-directed activities. One way we achieve this is through an equal balance of outdoor and indoor time. 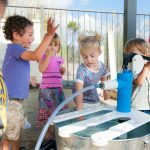 All classes rotate daily through our outdoor classrooms where science, engineering, math and ecology flourish within their natural environments. We incorporate the strengths of many developmental theories, utilizing the best practices from current research and evidence-based curricula. 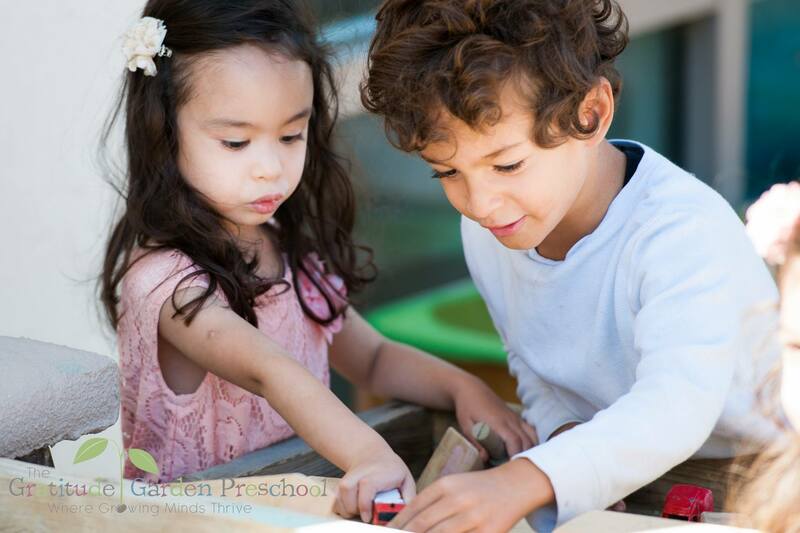 Our nature-based school draws inspiration from the constructivist approach of Reggio Emilia, project-based learning, and research in child development, cognition, learning, and psychology. This integrated design shapes our well rounded program so that the needs of the whole child are met. 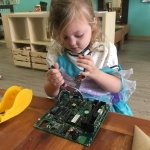 Our program invites curiosity, develops gratitude, instills a love of learning, and introduces STEM (science, technology, engineering and math) concepts, all of which are necessary for meaningful learning in the 21st century.